Confused by all those letters financial planners use? 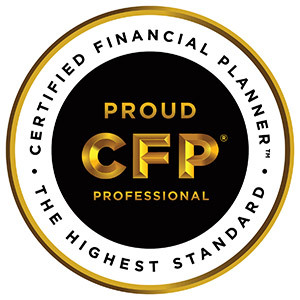 The CFP® certification stands above the rest. Stephanie Gale's CFP® certification can be verified at the link below by entering her first and last name. We put your best interests first. Always have, always will. Stephanie Gale is a fiduciary. This obligates her to base her recommendations on your best interests, fully disclosing any conflicts of interest (actual, potential, or perceived). She has attained the gold standard of certification in the industry, the CERTIFIED FINANCIAL PROFESSIONALTM (CFP®) certification. CFP® professionals also agree to meet ongoing continuing education requirements and to uphold the CFP Board's Code of Ethics & Professional Responsibility, Rules of Conduct, and Financial Planning Practice Standards. 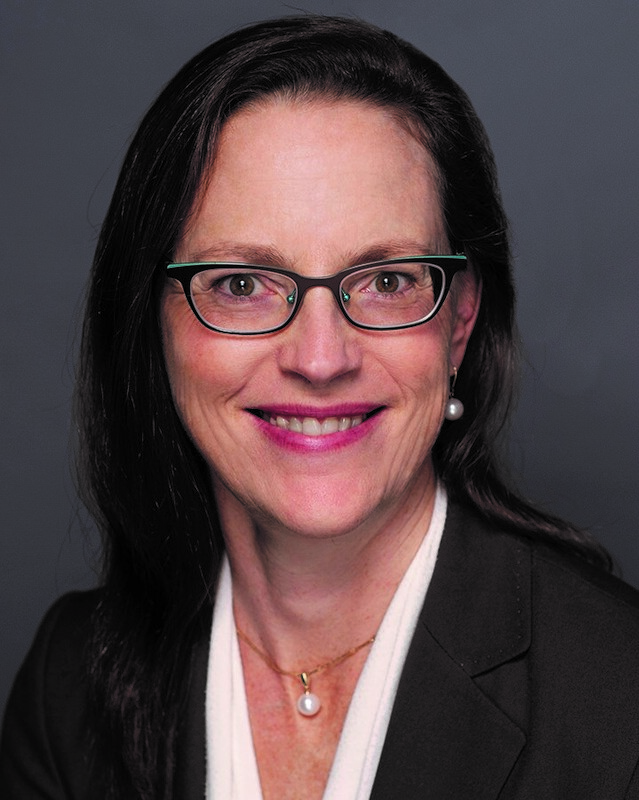 Stephanie Gale has also earned the Accredited Investment Fiduciary® (AIF®) designation from the Center for Fiduciary Studies. The AIF® designation signifies a comprehensive knowledge of and ability to apply and adhere to fiduciary practices. It is widely acknowledged as the leading designation for investment fiduciaries for both individuals and workplace retirement plans. Check out the CFP Board's Learning Center for insights on personal finance issues, and complex ideas and strategies made accessible and understandable.